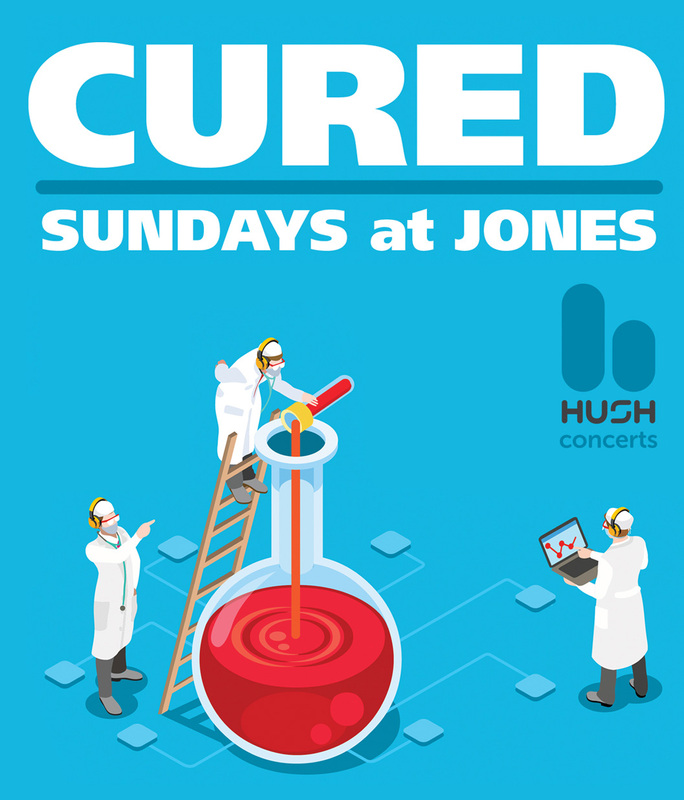 HUSH concerts is proud to announce its first-ever weekly HUSHcast silent disco event, Cured Sundays at Jones. Cured Sundays features 3 dueling channels of silent disco fun on custom wireless HUSHphones from 2-7 pm on Jones’ outdoor urban patio. 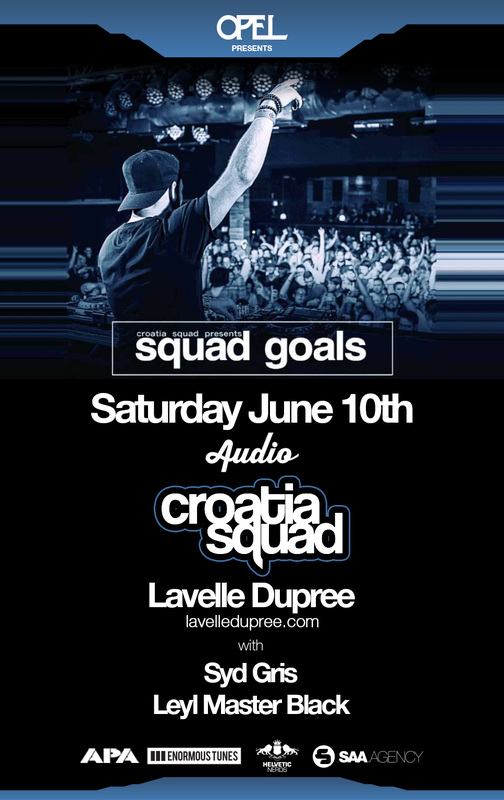 Saturday, December 31st – NYE!